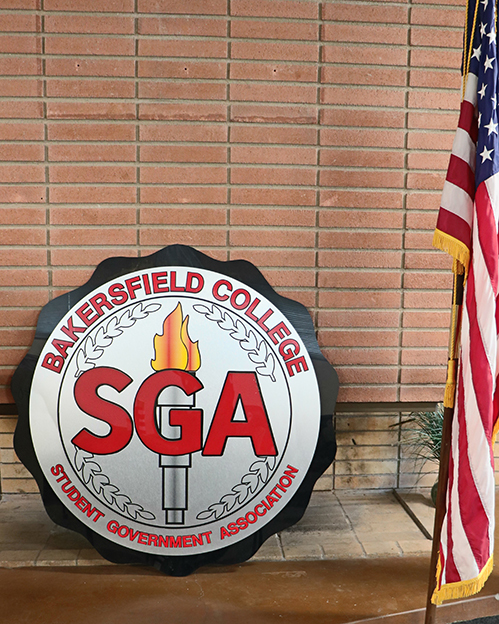 BCSGA representatives discussed the Transportation Services resolution that is being put up for vote during upcoming elections at Bakersfield College. 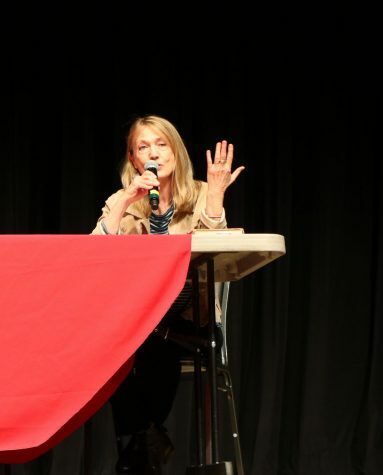 A meeting took place in Levinson Hall April 2 discussing the Transportation Services resolution that is being put up to vote in the upcoming BCSGA elections. 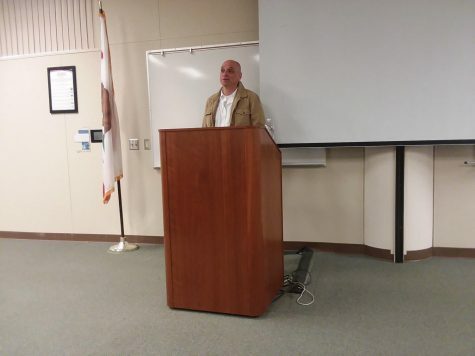 Representatives of the Bakersfield College Student Government Association (BCSGA) presented a slideshow detailing the specifics of the resolution. Currently, students are paying $40 for a parking permit at BC each fall or spring semester, and $30 for the summer. If the resolution is passed, for each semester a student enrolls for classes, they will pay $28 each spring or fall semesters, and $18 for the summer semester. Director of Legislative Affairs, Mustafa Barraj said this Transportation Services resolution would work similarly to how the student health fee works. If passed, it will be a mandatory fee the student will pay each semester as they enroll and pay for classes. Also, there would be no refunds of that fee if a student drops a course. Although the resolution stated it would be a mandatory fee, the cost would be significantly lower compared to current parking permit rates. It will also include amenities such as monthly GET bus and Kern Regional Transit passes, along with the shuttle services. “The bus pass will be connected to each enrolled Bakersfield College student identification card. This means that the student would have to show their ID and be allowed to take the bus. The BC IDs have the student’s picture on the card to show ownership of the card,” Barraj said. BCSGA Director of Finance Johnny Maddon said students will have all bus routes from GET and Kern Regional Transit available to use for any purpose, whether it’s for school, work, or pleasure. 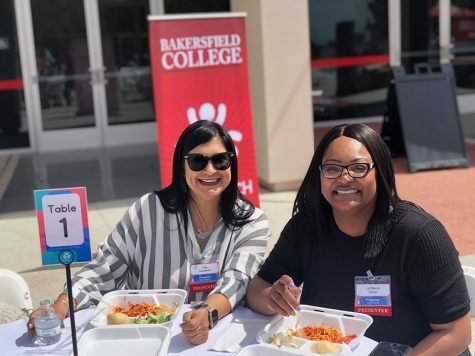 “We want all students of Bakersfield College to use public transportation as much as they want wherever they want within Kern County… BCSGA’s goal is to make sure that all BC students have a sufficient way to travel to their classes and not have transportation be an issue,” Barraj said. Maddon talked about how the current deal with Kern Regional Transit providing BC students with IDs free rides will be ending at the end of the spring 2019 semester. But have renegotiated a deal where they will provide rides and shuttle services for students under the Transportation Services resolution if it passes. 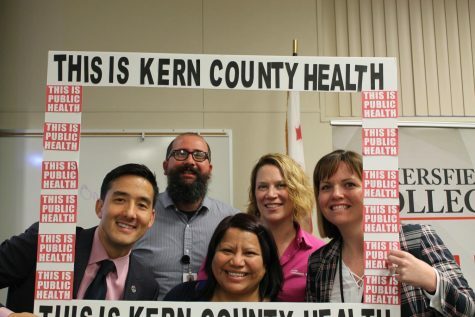 He and Barraj also mentioned that the shuttle services, which runs through Kern Regional Transit, would also end after the spring semester if the resolution does not pass due to the costs of keeping it running. If the Transportation Services resolution does not pass, then students will be paying the regular fare for their services along with GET’s services. If passed, the resolution would take effect on July 1, 2019.